Horizon’s 51 Anchorage-based employees — 28 flight attendants and 23 pilots — will be offered relocation to bases in the Lower 48 states. Since 2014, Horizon has flown three 76-seat Bombardier Q400 turboprops on a commuter route between Anchorage and Fairbanks, as well as flights serving mainly oil-company employees on to Deadhorse on Prudhoe Bay. 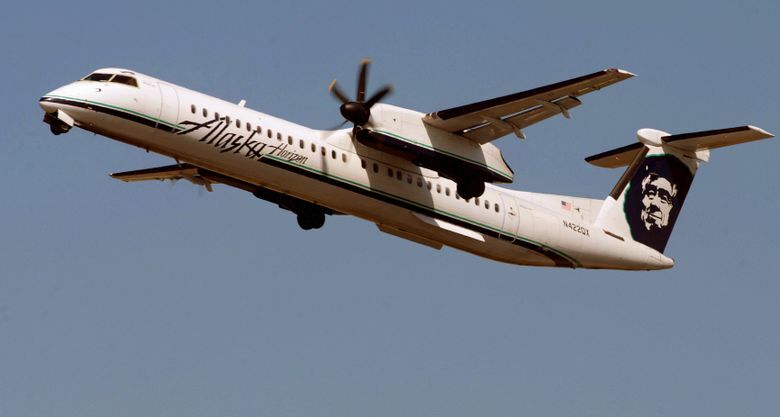 Horizon employees are unable to transfer to Alaska Airlines as the two airlines have separate collective-bargaining agreements. In an internal message to employees, Horizon Chief Executive Dave Campbell acknowledged that it was bad news for his Alaska-based staff. But he said the carrier has struggled to operate reliably and cost-effectively in Alaska’s difficult and remote environment. Although Horizon’s original intent in 2014 was to expand the Alaska operation, the lack of Horizon maintenance technicians in the state produced reliability issues. In addition, the small size of the Anchorage base and the remoteness of the Alaska destinations forced Horizon to staff the base with almost twice the crew resources that would otherwise be needed. “Operating our Q400s in Alaska was just too expensive, and we couldn’t make it work,” Campbell said.